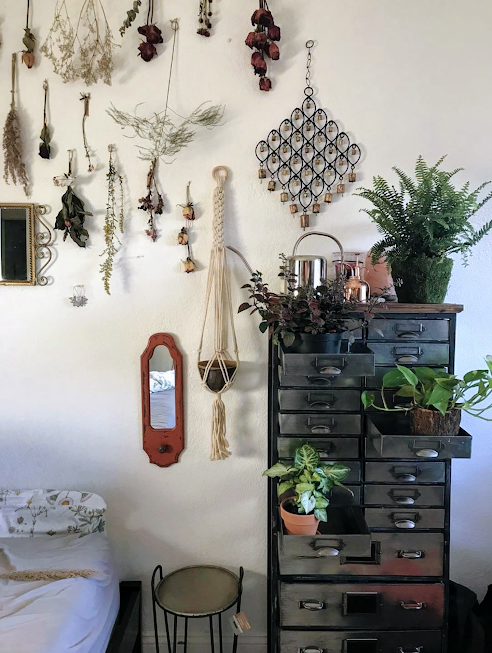 Honored to have one of my very first macrame plant hangers being displayed in such a lovely room! This item is currently residing in the home of a Miami based artist who specializes in working with crystals and preserved flowers! What a beautiful combination!